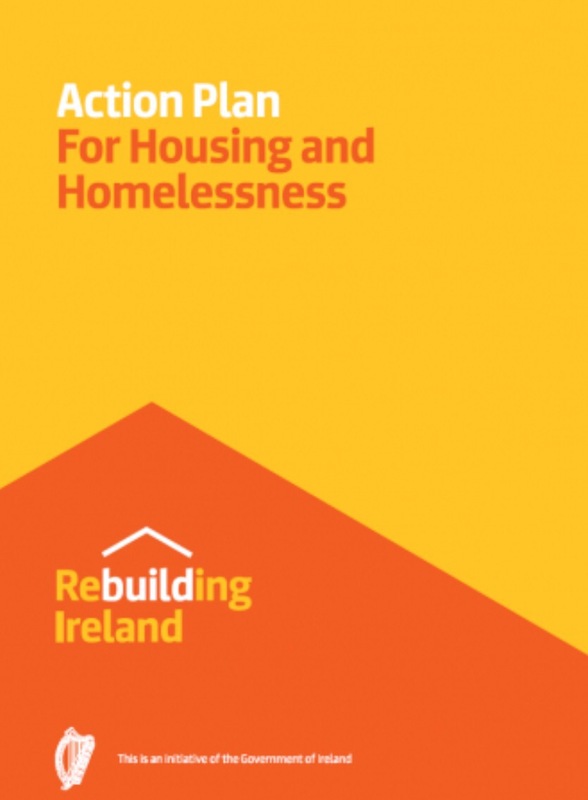 The Deputy Chief Executive of Dublin City Council with responsibility for Housing has confirmed to me that a joint meeting of the Housing and Planning Strategic Policy Committees will take place on December 9th next. The purpose of the joint meeting is to allow the Council officials to detail their proposals under the Land Use Initiative for the larger Council sites, including O’Devaney Gardens. Following the discussions between the Council officials and the Minister in early September, where the parameters of the future redevelopment were agreed, including the provision of 30% of the site for social housing, half would be owner occupier and the remainder as an affordable rental. Whatever information is presented by the City Council, both Minister Paschal Donohoe and I will arrange for an opportunity of community engagement and consultation. I’ll update residents further across the coming weeks.